Wondering what the 4-1-1 is? We've got you covered! This night will be all that and a bag of chips, so don't even think of missing out or you can talk to the hand. 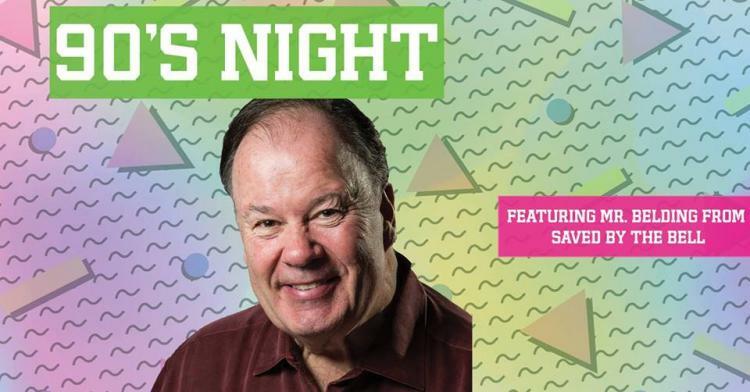 Saved by the Bell's Mr. Belding will be available for photos and autographs on a first come, first served basis!